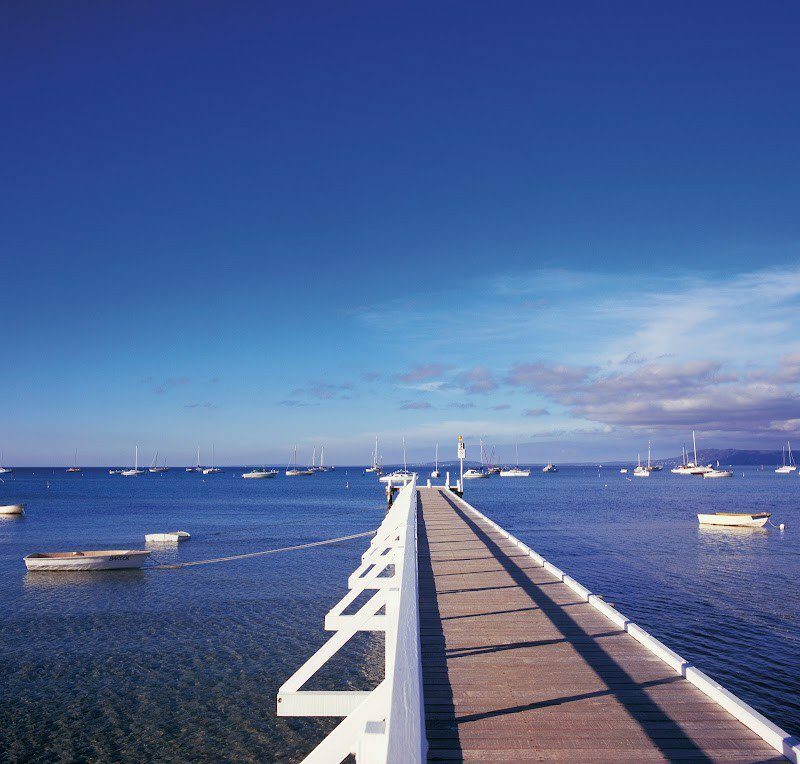 In 2018, the Federal Government established the Australian Space Agency. This Comedy Festival, Space Force is documenting Australia’s first intergalactic foray. 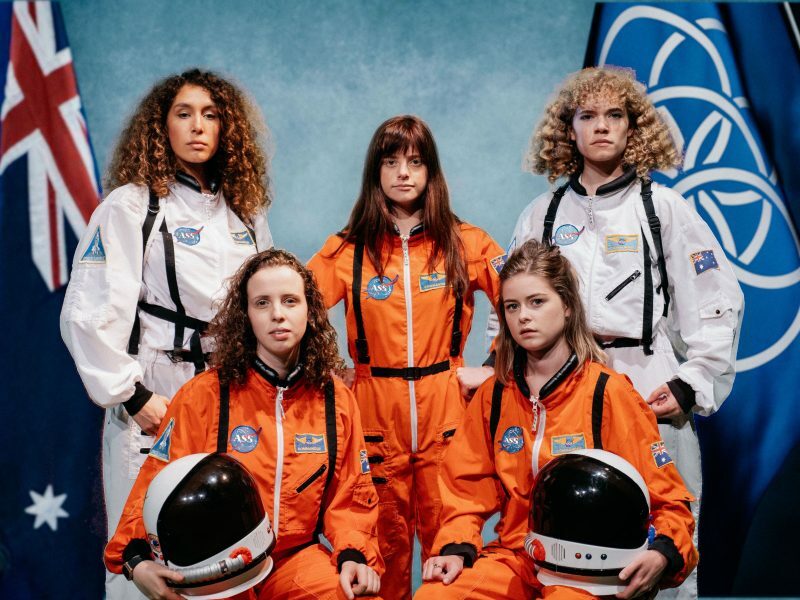 Space Force comes from the minds of Flat Pack, a brand new sketch comedy group comprised of five of Melbourne’s brightest up-and-coming comedic talents; Ella Lawry, Isabelle Knight, Madi Savage, Millie Holten and Georgie Daniels. Hailing from the training grounds of the Improv Conspiracy, LaughMasters Academy, 16th Street and the Melbourne University Law Revue, these five women are each directors, writers and actors from the cities of Melbourne, Adelaide and Sydney. They have firm foundations in comedy and have been impressing audiences around Australia and the world, taking the stage in the Melbourne Fringe Festival, Adelaide Fringe Festival and Del Close Marathon in New York City. In 2019, Flat Pack are proud to be making their MICF debut with Space Force, an intergalactic sketch show directed by Broni (I’m Here, Paradise, Who We Were) and produced by Nat Montalto (The Factory).